Modern round rugs are exceptional utilitarian objects, steeped in the centuries-old weaving traditions yet distinguished by more up-to-date designs and, obviously, the extraordinary form. 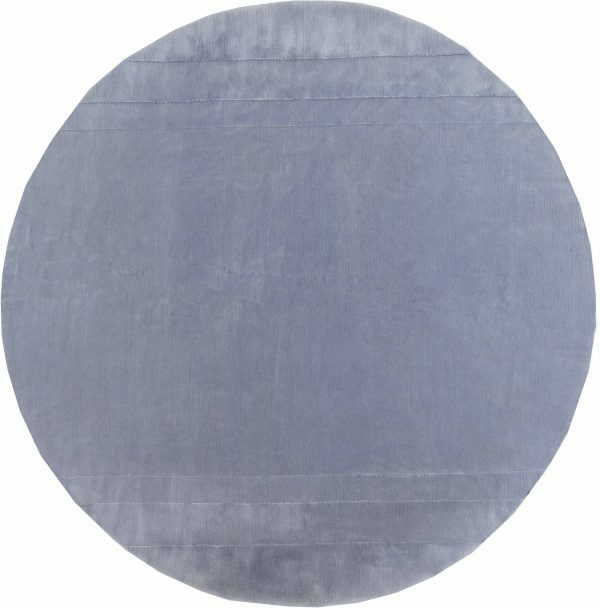 This modern round rug is the quintessence of chic and grace. 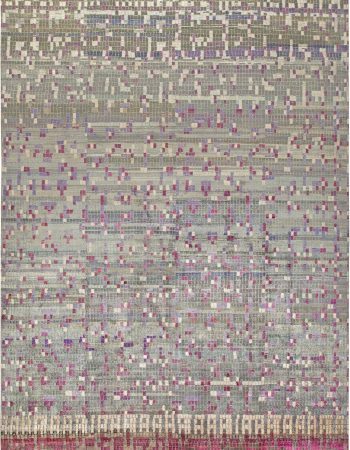 Meticulously hand-knotted of the finest mohair in accordance with old and refined techniques by a skilled artisan, the rug exhibits upmost durability, ready to withstand years of usage, and a luxurious sheen that brings out royal undertones in the purple shade on which the entire design is based. 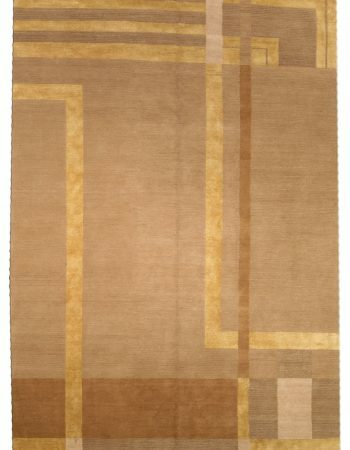 Both strong and resilient, mohair is notable for its high luster, which has helped it gain the nickname of the “Diamond Fiber”. 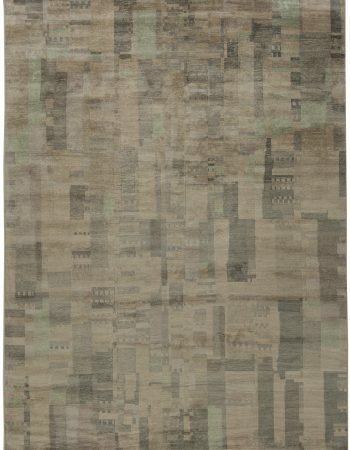 The rug’s irresistibly soft texture incorporates intriguing irregularities in the pile’s height at the opposite sides of the field which add character to the otherwise utterly simplistic design. 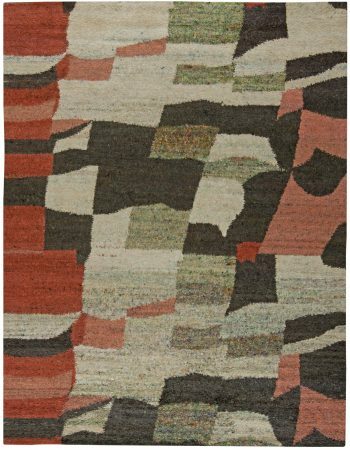 Modern round rugs introduce an intriguing geometric stir to all sorts of décors, from classic to state-of-the-art. 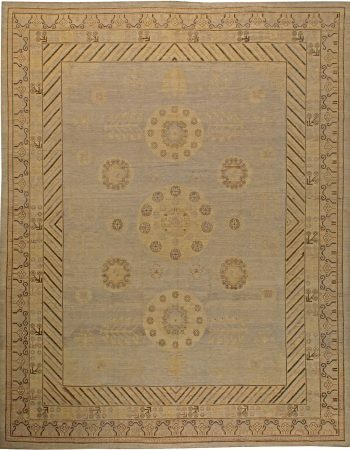 This elegant round carpet, with its first-rate execution and classy appearance, will undoubtedly be the jewel of your interior arrangement.